Exceptionally maintained with no work needed. I can guarantee you will not find one more tasteful than this. Exterior & interior, breathtakingly beautiful. This beast is loaded and is ready to take on anything and everything! Set your Alerts for Range Rover Sport in Islamabad and we will email you relevant ads. 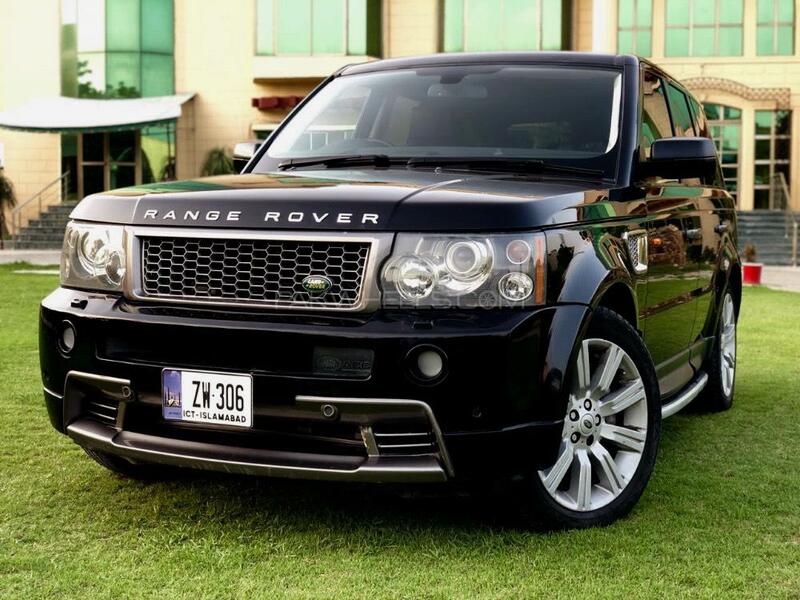 Hi, I am interested in your car "Range Rover Sport Supercharged 4.2 V8 2007" advertised on PakWheels.com. Please let me know if it's still available. Thanks.